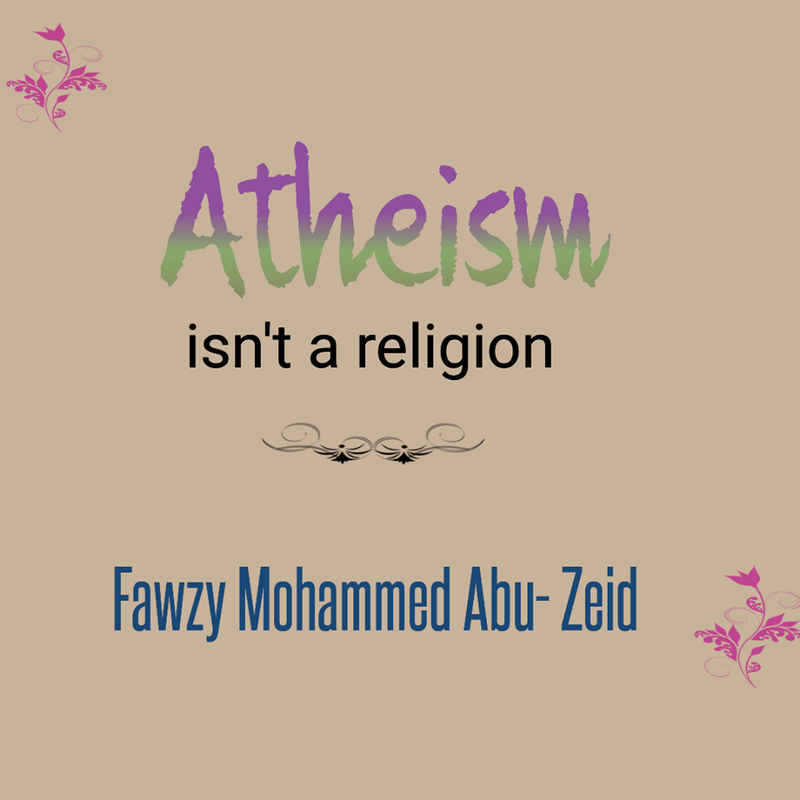 الرئيسية Islam - Can atheism be a religion? 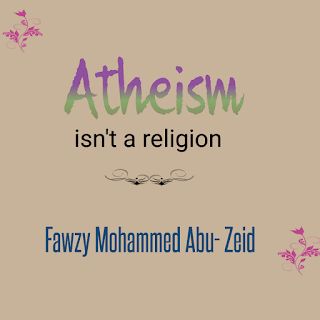 Atheism can never be a religion because it denies religions. Religion is the belief in the existence of a God. -It can be a real God as in monotheism and the three heavenly religions, Islam, Judaism and Christianity. -It can be an imaginary God, some people believe in him, even if it does not match monotheism in heavenly religions. This is found in the religions invented by man, such as Buddhism who sanctify cows and make them as God, Magianism, who worship fire, Sabians, who worship stars, Pagans who worship trees and stones and others.